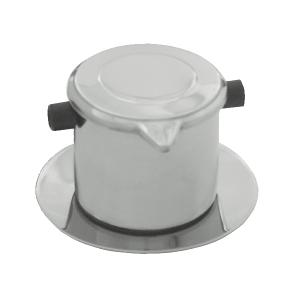 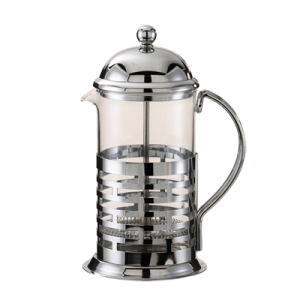 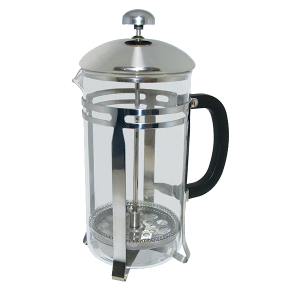 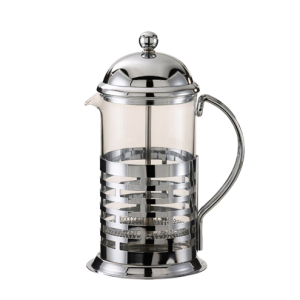 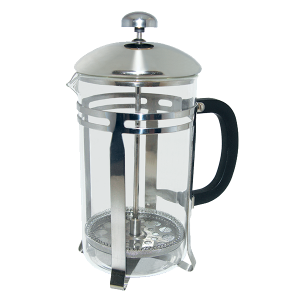 Update International™ – French Coffee Press 20 oz. 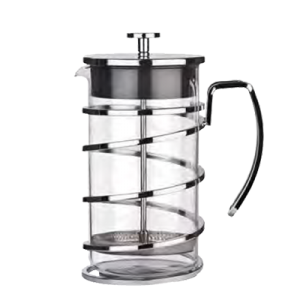 Update International™ – French Coffee Press 33 oz. 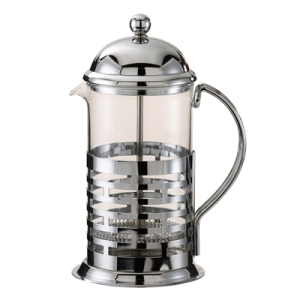 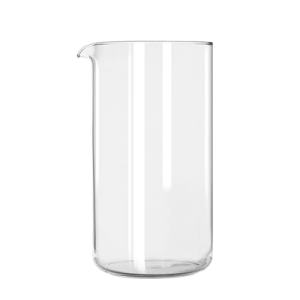 Update International™ – Coffee Infuser 4″ dia.